interested in holding an event in our space? 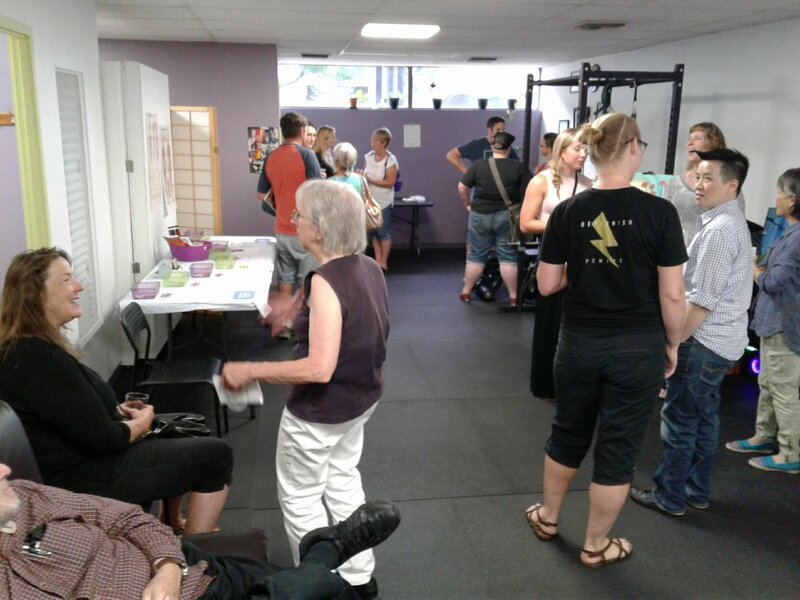 Our space is perfect for holding small gatherings, demonstrations, or movement-based workshops. E-mail or call us to discuss your event! Rate = $25 per hour, with a 2 hour minimum. Requirements = Proof of insurance, liability waivers, event contract. Provided = free parking for attendees, inclusion on our events page and social media.